Envecon offers value-added products to facilitate easier & better ERP implementation, fills gaps in functionality in standard IFS ERP and thus complements existing IFS Applications. 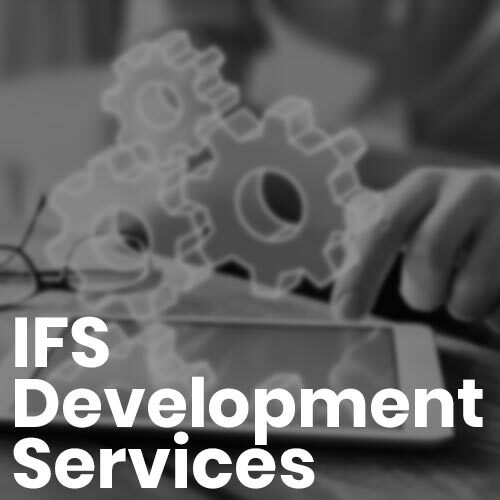 Envecon’s value-added products, are totally integrated to IFS Applications and works seamlessly with IFS Functionalities. 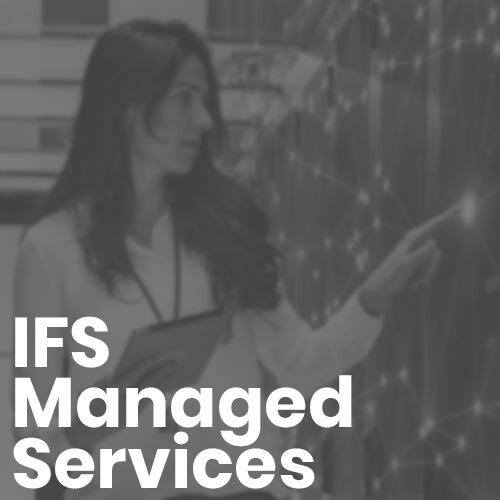 Master Data Management (MDM) in IFS enables efficient management of master data, provides data integrity to connect IFS Applications to other applications for better decision making and process execution. Equipment Maintenance and Repair (EMR) in IFS simplifies the maintenance management process for third party equipment repair, improves internal effectiveness and increases satisfaction of equipment customers. Tender Management System (E- Tender) solution enhances the IFS Request for Quotation (RFQ) functionality and enables paperless tender management process that seamlessly integrates with the current system. Business Intelligence solutions (Enabler) with IFS provides self-service data visualization and dashboards, reports, predictive analytics, etc. help organizations to improve performance and execute strategy. 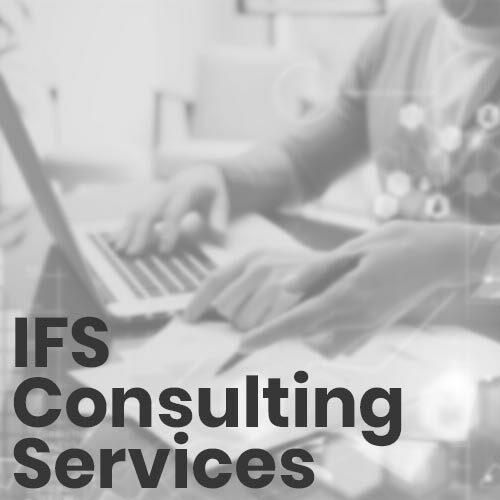 Simplify and automate your account payable and supplier invoicing process in IFS through our Accounts Payable Automation (APA). AP automation streamlines invoice processing, approvals workflow, and payment processes of the accounts payable department. 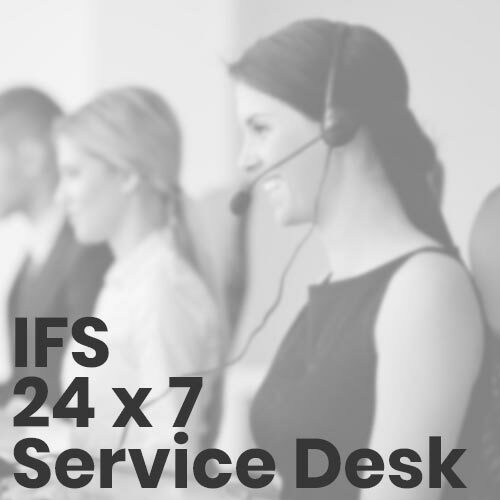 An industry agnostic event-based billing & management solution with IFS simplifies and manages complex billing/revenue systems and ensures better control of the revenue flow. IFS Partner of the Year Award winners were recognised and celebrated at the IFS Partner Network Summit. The event was held in conjunction with IFS World Conference 2018 in Atlanta.